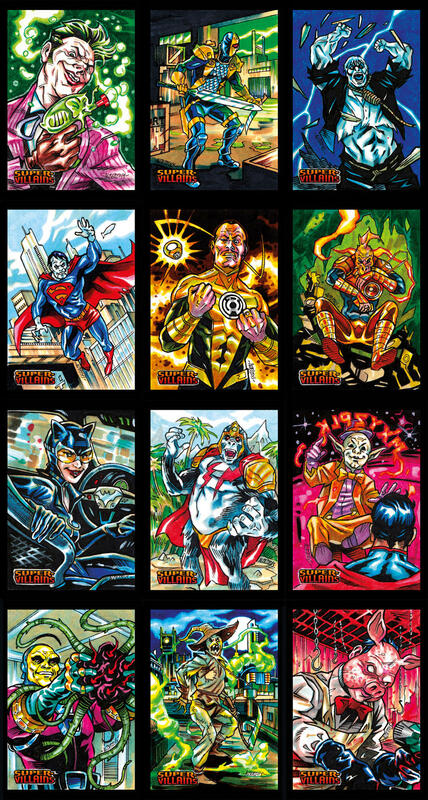 It’s time to share some of my offcial DC Comics Justice League sketchcards, coming out on June 29th 2016 from Cryptozoic Entertainment. 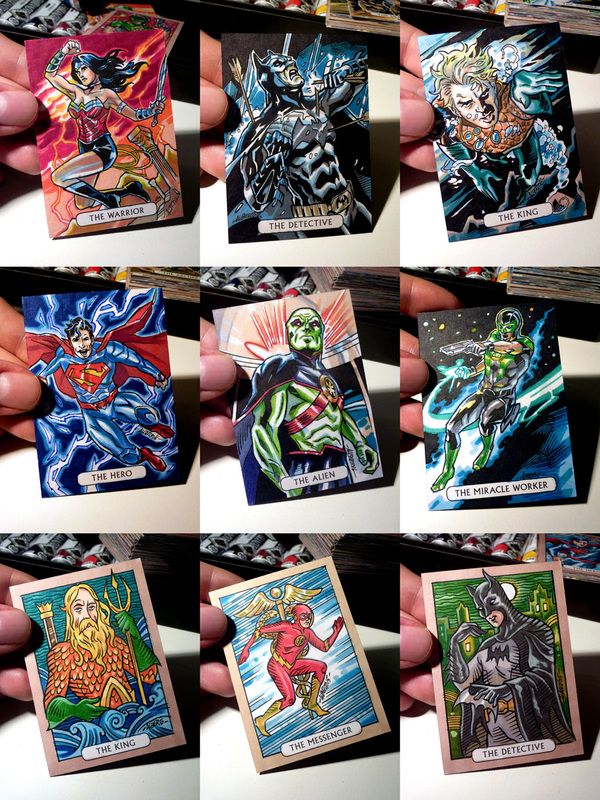 This particular set is intended to represent Madame Xanadu’s mystic deck of tarot cards and includes depictions of Superman (the hero), Batman (the detective), Wonder Woman (the warrior), Flash (the messenger), Aquaman (the king), Simon Baz (the miracle worker), Captain Marvel (the boy), Green Arrow (the archer) and the Martian Manhunter (the alien). Keeping with the tarot theme, I decided to use a replica of a 1726 french deck as a reference for some of the drawings. 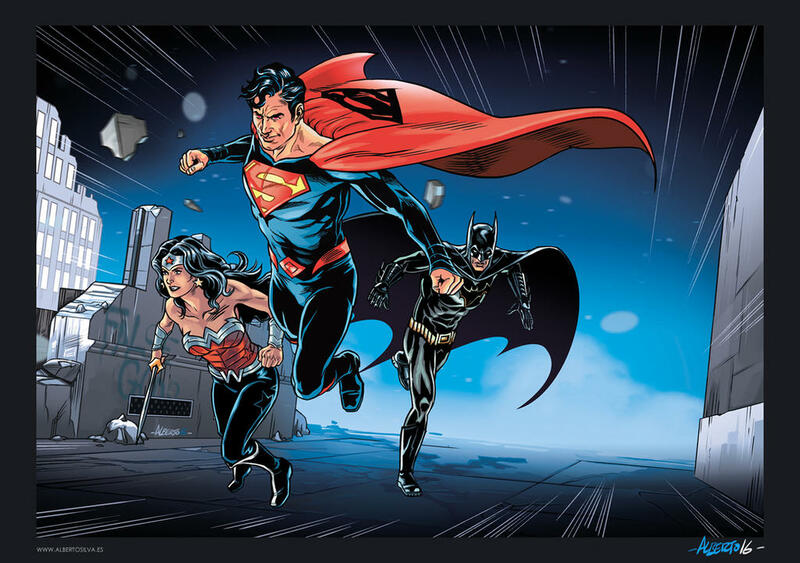 The Justice League film is undergoing principal photography and is scheduled to be released on November 2017. As a bonus, here’s the artwork I created to use as the title and thumbnail in the video above. Good luck with your pulls! 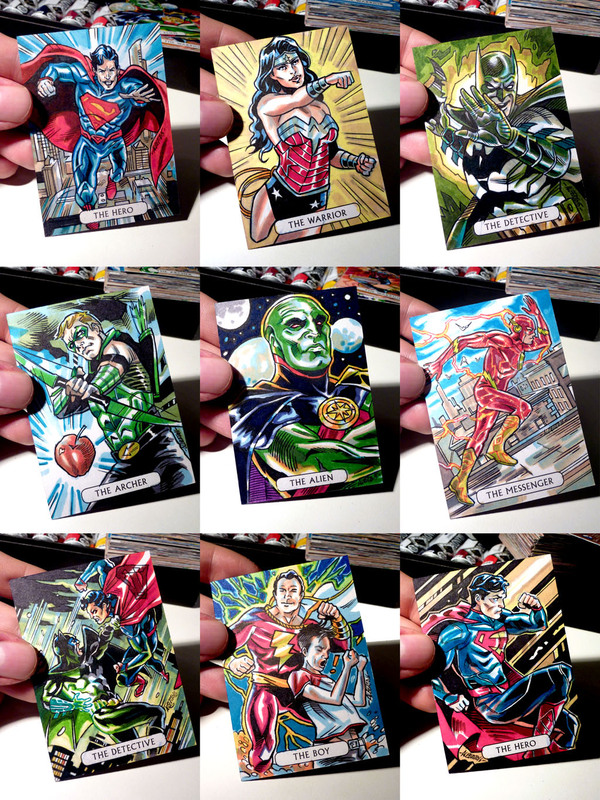 This entry was posted in News, Sketchcards on June 28, 2016 by admin. 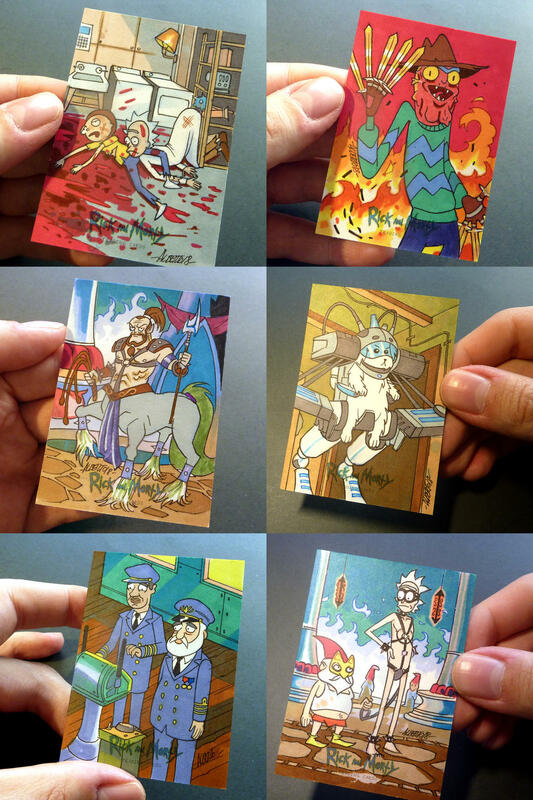 Take a look at some of the sketchcards I made for the Avengers Silver Age set by Rittenhouse Archives. 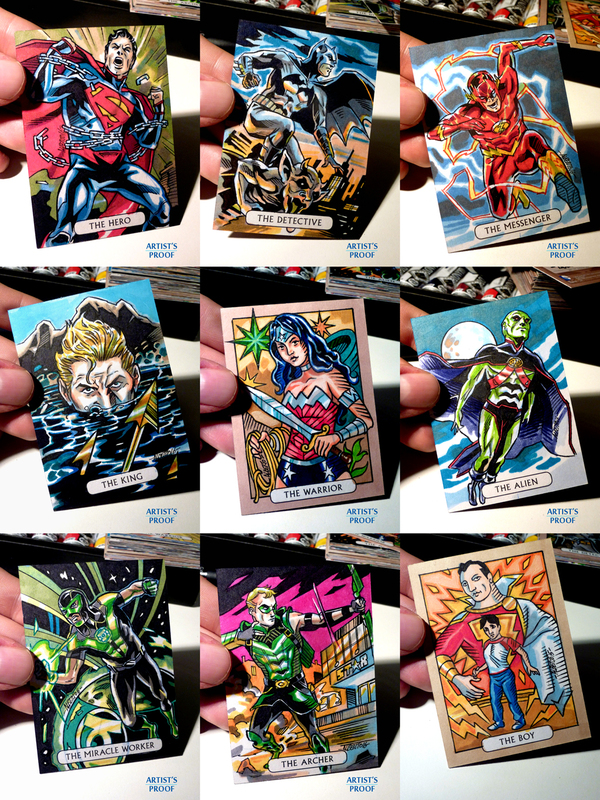 This entry was posted in News, Sketchcards, Video on July 20, 2015 by admin. 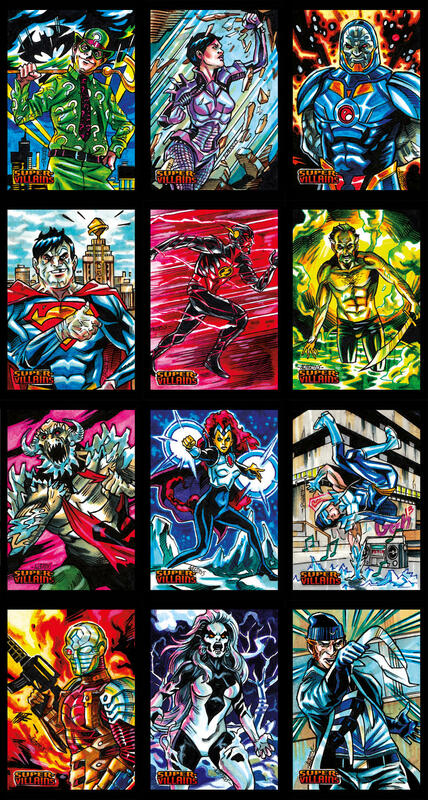 Here’s a look at my sketchcards for the new DC Comics Super-Villains set, coming from Cryptozoic next wednesday the 27th. 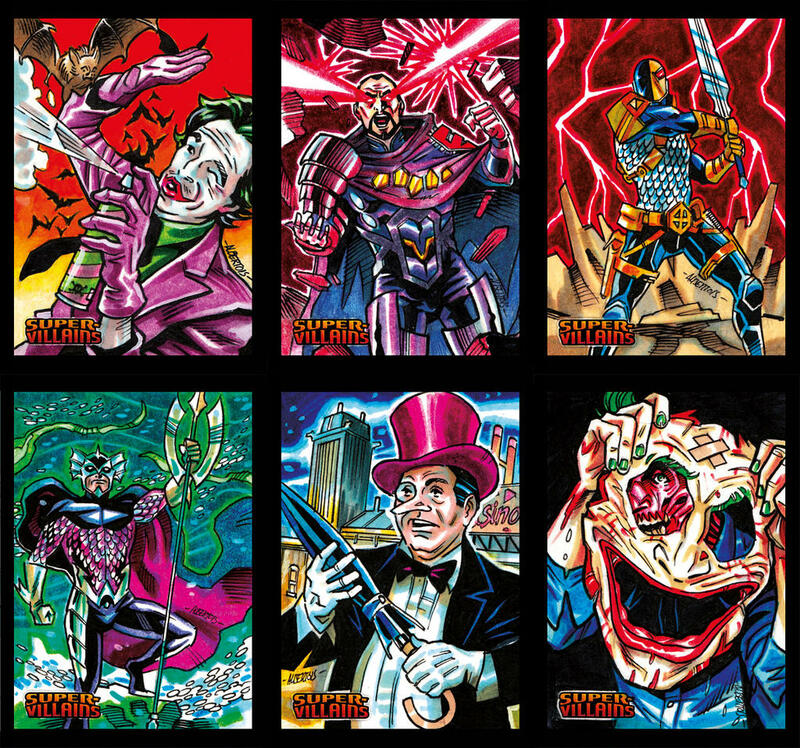 Celebrate some of the greatest evil-doers in DC Comics with Super-Villains Trading Cards. 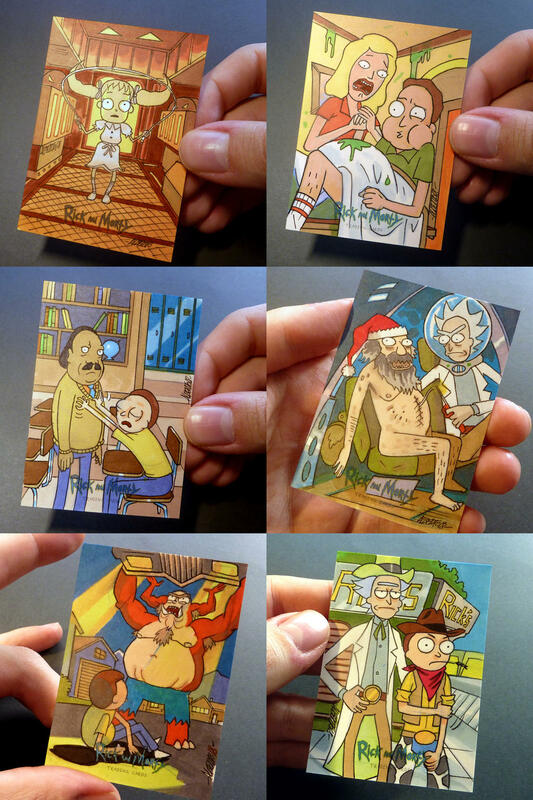 Base cards feature comic art by some of the top artists in the industry and copy written by comics veteran Adam Beechen. 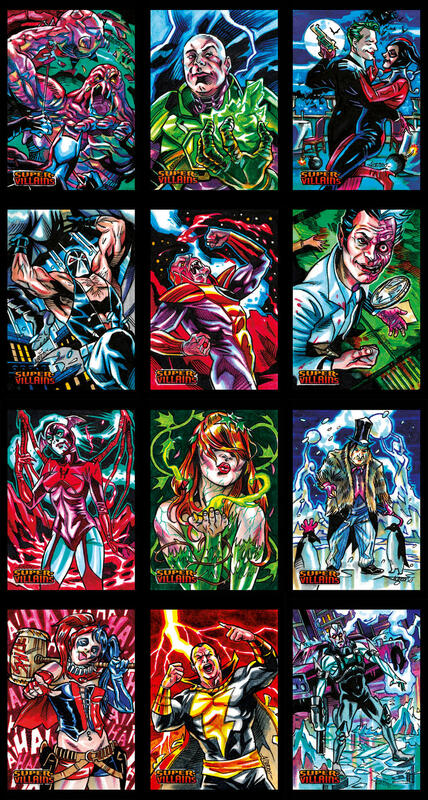 Collectors can look forward to six exciting chase sets, sketch cards inserted 1:24 packs, Totally Fabricated™ cards featuring “costumes” for some of the leading characters, and even more. 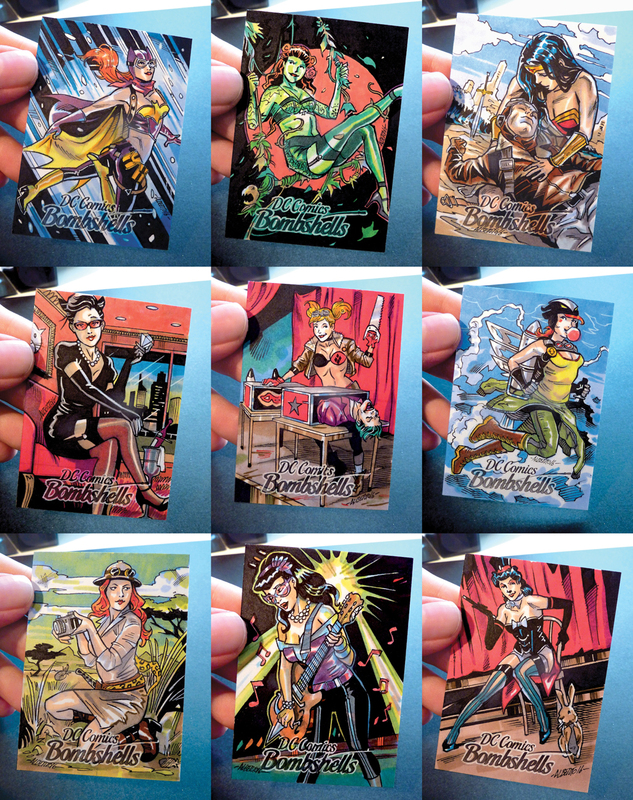 This entry was posted in News, Sketchcards, Video on May 20, 2015 by admin.